Posting this session is long overdue but I couldn't NOT share it! 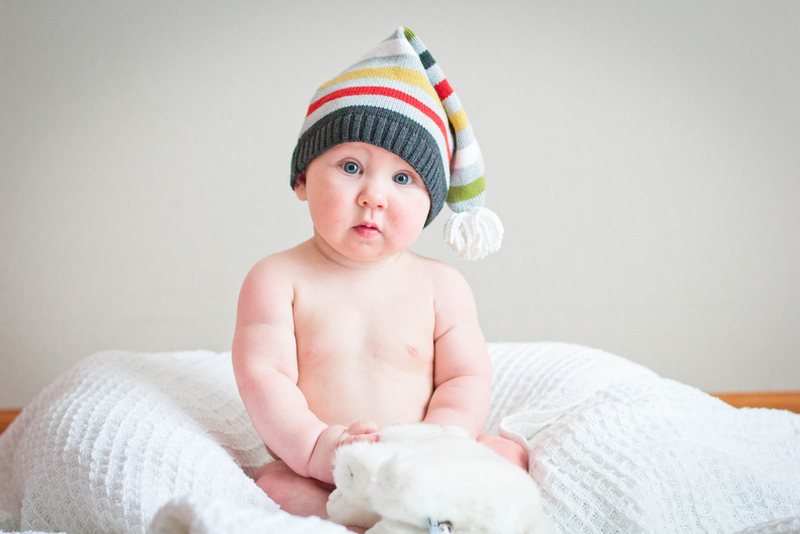 This squeezy-cheeked, smiley boy is Lennon, and he is the perfect example of what makes women want a second baby. For real. His big sis Langston was too busy napping to join us, but she and Ella had some quality playtime so all is happy anyway. 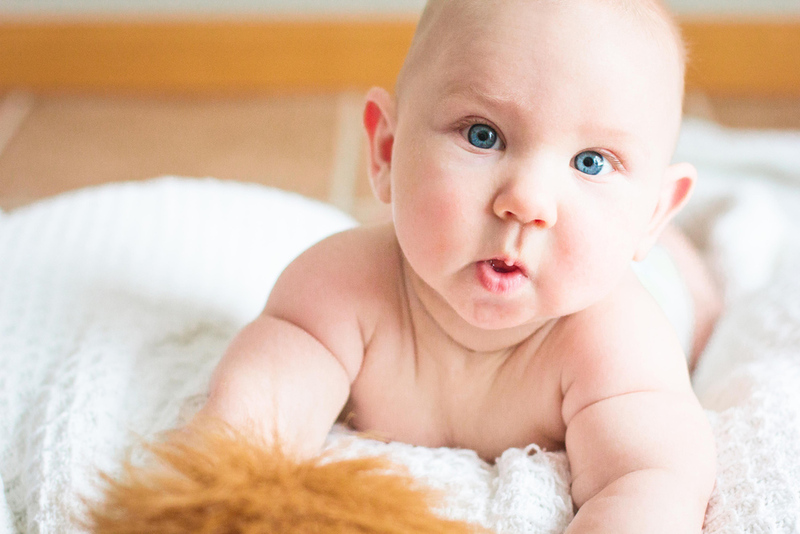 Without further ado – more smiley blue-eyed baby pictures. Hi buddy!